﻿It is not an easy task for the authorities to deal with the marine munitions. DAIMON's goal is to provide help in form of a decision aid tool which will be released in 2019. Developed by the IT specialists from Clausthal University of Technology, this software will draw on all scientific findings from the DAIMON and related projects about the location, type, condition and ecotoxicologic properties of the documented CWA objects and the surrounding environment. Different management options for marine munitions have been used globally, but their application to specific challenges encountered in the Baltic Sea has not been evaluated. 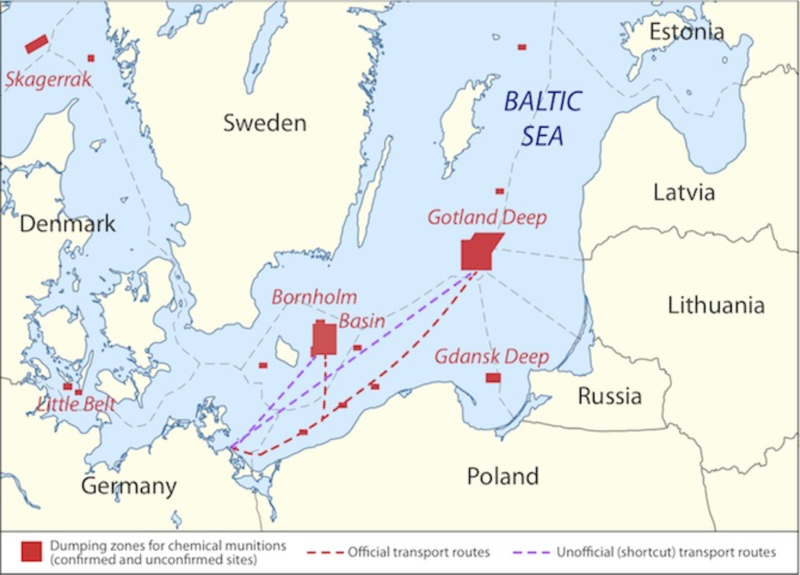 DAIMON project will review existing procedures and evaluate their suitability for Baltic Sea environmental conditions read more.